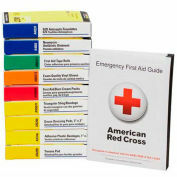 5 shelf station ANSI B refill pack. 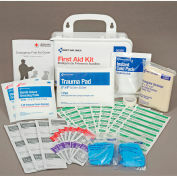 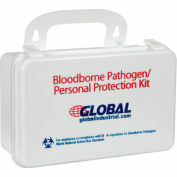 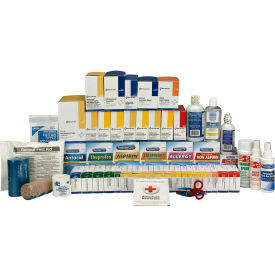 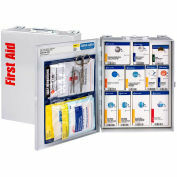 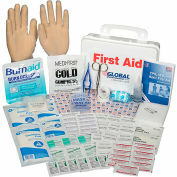 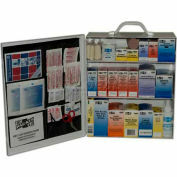 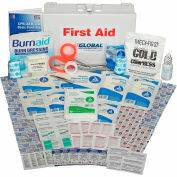 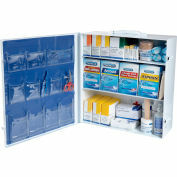 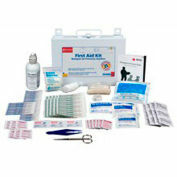 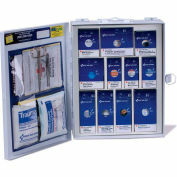 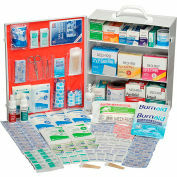 Refills any 5 shelf station kit to ANSI Class B 2015 standards, plus other essential first aid components. 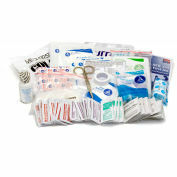 (48) Gauze Dressing Pads, 2" x 2" & 3" x 3"
(1) Hand Sanitizer, 4 oz. 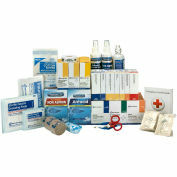 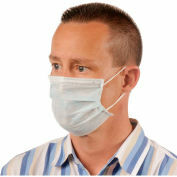 (2) Cold Compress, 4-1/2" x 6"
(100) Fabric Bandages, 1" x 3"
(1) Elastic Bandage, 4" x 5 yd. 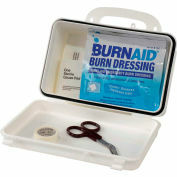 (1) Bandage Spray, 3 oz. 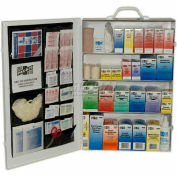 (1) Sterile Gauze Bandage, 4" x 4 yd. 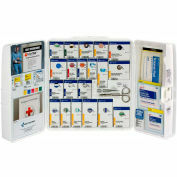 (50) Non-Stick Pads, 3" x4 "